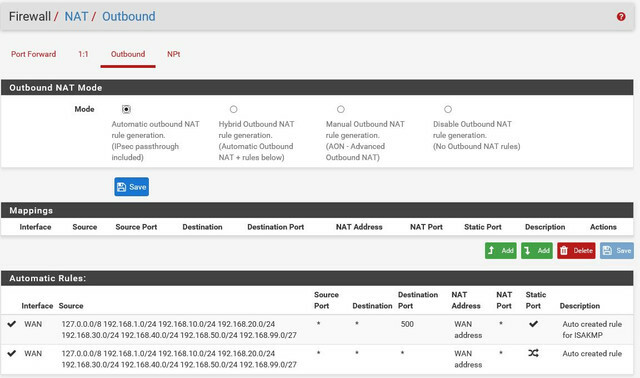 Did you configure, Firewall-NAT-Outbound ? 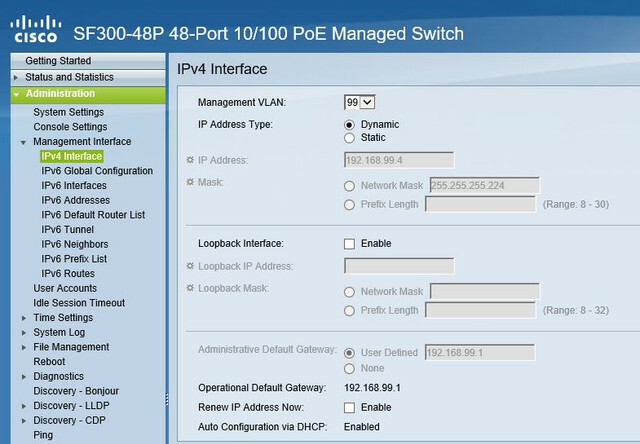 Did you enable a DHCP server to exist/allow access on each vlan? 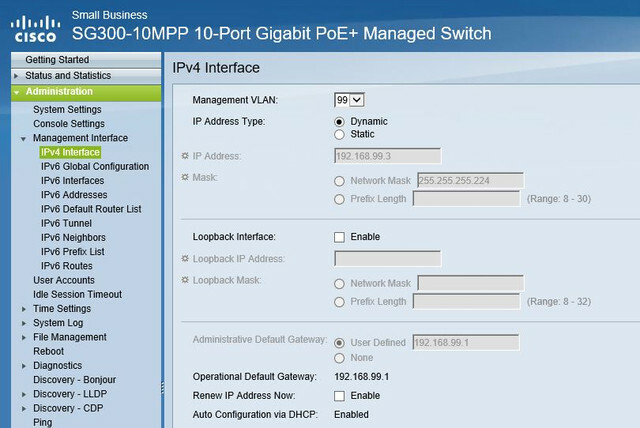 If I am on the default vlan/LAN then I have internet access. Your switches cannot resolve DNS. Fix that. I'm not sure I understand your problem. 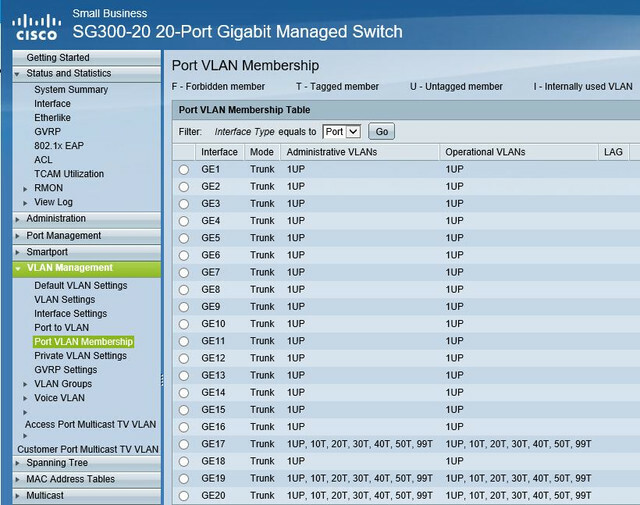 Your switches can ping 8.8.8.8 so indeed they can talk to the outside world. What is what does not work? Regular hosts plugged onto those switches are the ones that can't? 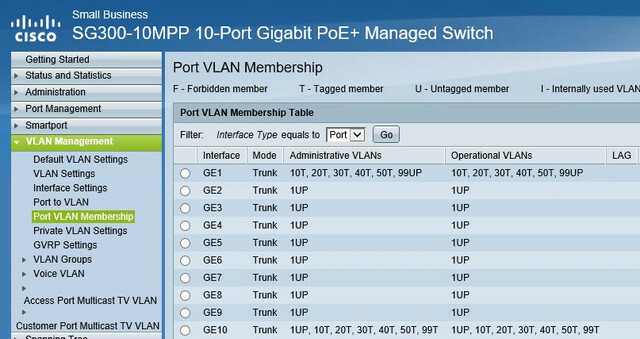 Also, why all ports on all switches are set up as trunks? 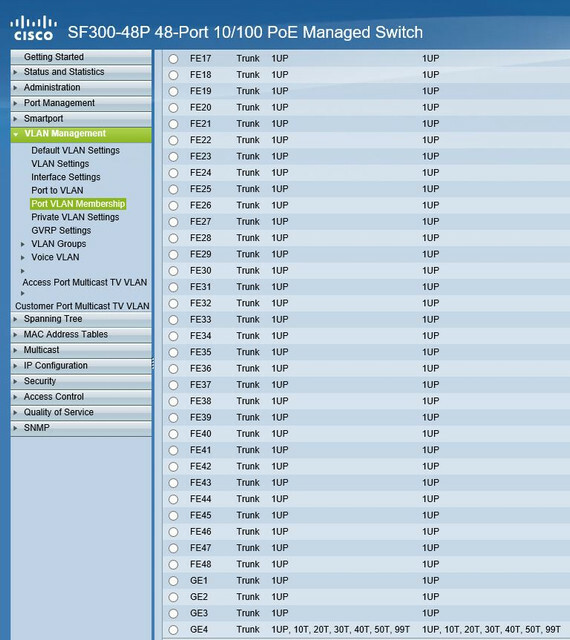 Shouldn't you have at least some access ports where you plug in your hosts?